Get pumped for the FIRST® LEGO® League Jr. 2017/2018 season. In the AQUA ADVENTURESMChallenge, more than 40,000 children will navigate the uncharted waters of this important resource. Find out where the water you use in your daily life comes from, and what happens on its way to you. Where will this current voyage carry you? 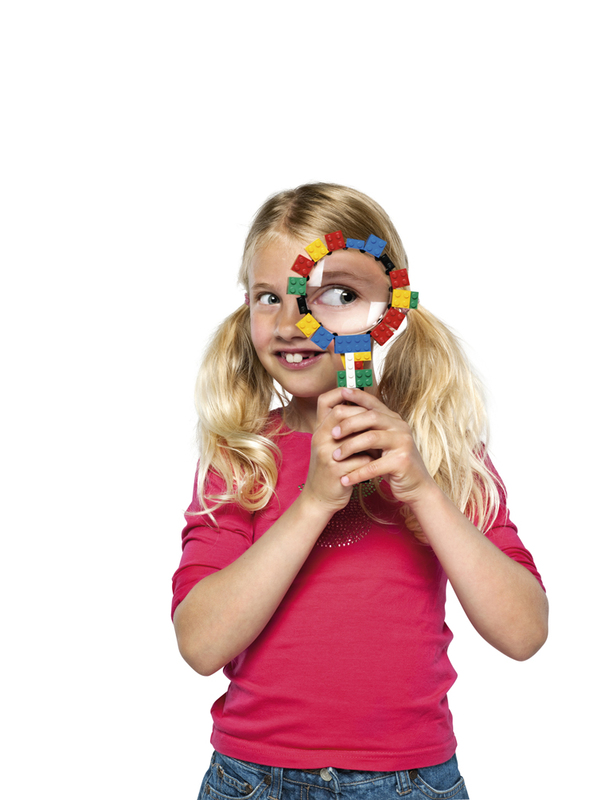 FIRST® LEGO® League Jr. is an exciting Science, Technology, Engineering and Maths (STEM) programme for 6-9 year olds. Each year a theme relevant to the world around them is chosen as a focus for the children’s work. The teams research the topic, displaying their ideas on a Show Me poster and they also build a motorised LEGO® model. 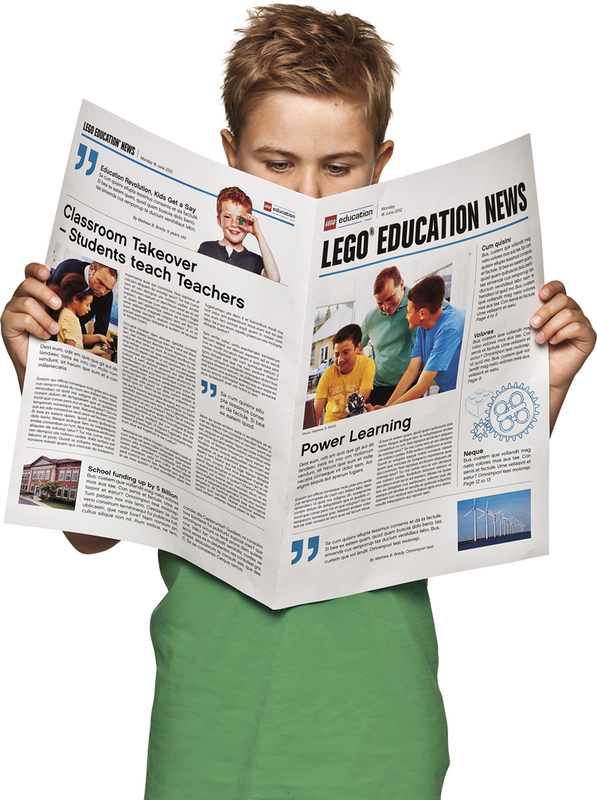 FIRST® LEGO® League Jr. rapidly develops teamwork, design, programming and communication skills, but the most important thing is that it is great fun and makes the children really enjoy STEM subjects.